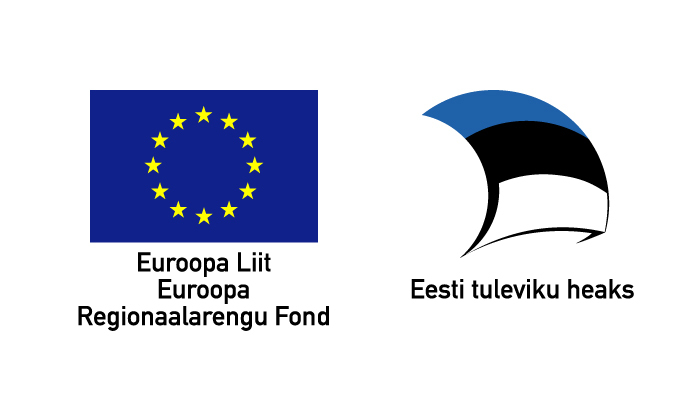 The county development centres arrange, in co-operation with Enterprise Estonia (EAS) and BDA Consulting, basic trainings for start-up companies, which take place in each county at least once a year, depending on the size of the county. The training for start-up companies gives the potential and start-up entrepreneurs necessary basic knowledge as well as know-how and skills of establishment of a company and launching business. The training is based on practical tasks, using the method of active studies and including discussions, teamwork, experience sharing and case study examples. In the course of the training, the business model of each participant is mapped, their business plan and activity plan are developed, which are perfect aids to launch and develop their companies. The trainings are provided in Estonian and Russian. The basic training for start-up companies will prepare you to engage in enterprise! You can participate in the basic training with your completed application. Write to us, if you have any questions about the basic training.